Spring Fever: A feeling of restlessness and excitement experienced at the beginning of springtime. Teacher: OK everyone. Please stop talking so that we can do today’s grammar lesson. Student 1: (Ignoring the teacher) Wow! Look at today’s beautiful weather! Student 2: (Also ignoring the teacher) Yes, it’s the perfect day to go to the beach! Student 1: What’s the teacher saying? I can’t focus on this lesson at all because I have spring fever. Student 2: Spring fever? What does that mean? Student 1: It means that I feel restless because of the changing season and so I want to do something other than study! Student 2: Oh, I see. Well, why don’t we skip the last class and go to the beach. If the teacher asks us tomorrow, we can say we were suffering from spring fever! News Anchor: All through the ages, writers and poets have documented a special illness that seems to spread quickly during the months of April and May. The symptoms of this illness include restlessness and daydreaming. 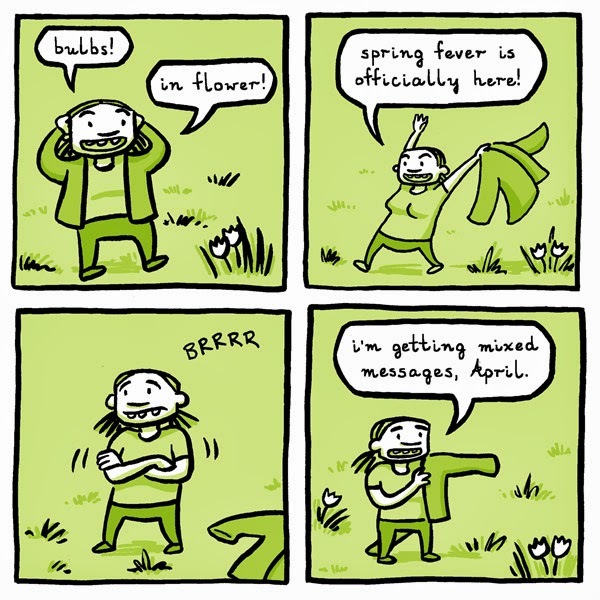 It’s commonly known as spring fever! This week, scores of students hit the beach during spring break to find a remedy for spring fever. Road trips and all-night parties have also been known to cure the restlessness that many feel when springtime begins. 1. Party all night long. 2. Hit the beach and surf. We will show the results of this survey tonight at 11:00. 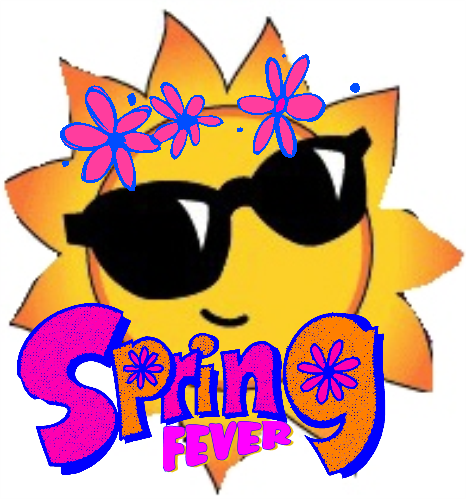 Meaning: Spring Fever is the restlessness and excitement felt at the beginning of spring or the body’s psychological response to changing seasons. In the dialogue, the students cannot focus in class because they have spring fever, so they decide to just go to the beach. 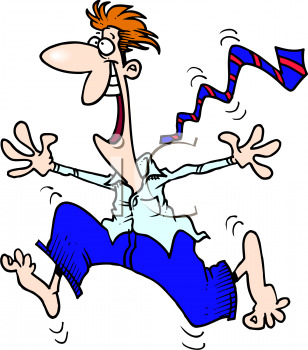 In the news report, the news anchor is introducing a story and survey about spring break, when a lot of people feel the effects of spring fever. For more information, please visit:www.languagesystems.com.